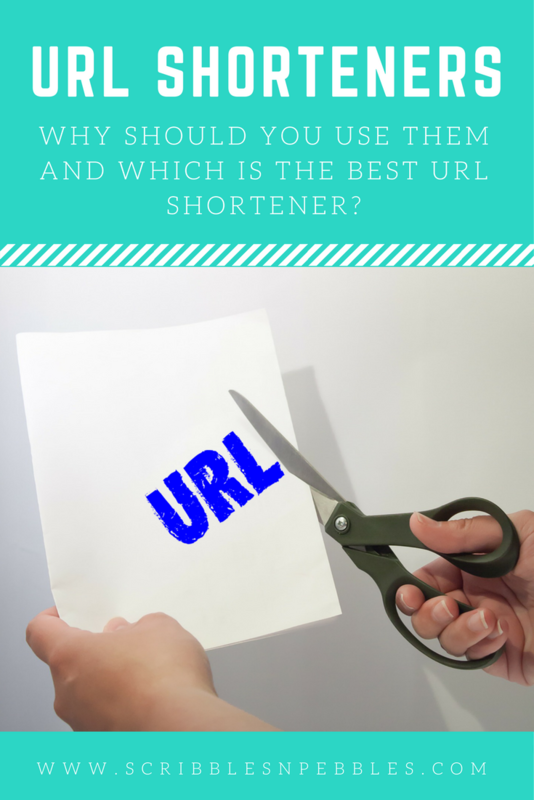 URL Shorteners – Why Should You Use Them And Which Is The Best URL Shortener? Everybody who uses Twitter should be familiar with the shortened URLs. As Twitter limits its users to 140 characters, it is not always possible to share the long web links. This is where URL shorteners come handy to shorten the long URLs. The long URLs are way too outdated and they can be crushing. They can really be boring and don’t look so interesting. Short links certainly look clean and make the social sharing really easy. I use the short links mostly on my Instagram and Twitter. Also, I use short links for some of the Facebook pages that I manage. Boy, do the long links look spammy. In this post, you will find some awesome link shorteners that you can use to shorten the long and messy links. But before we get on to these URL shorteners, here are the five reasons why should start using a URL shortner right away. Short links are clean and eye candy. They are easier to share on social media. You can also track total clicks on the link. You can have all your shortened links in one place. What do you think? Ready to use URL shortener? Here are the most popular and great URL shorteners that you can use. Try them and you will know why they are great. This is one of the oldest and the best UR shortener. It lets you create the short URLs in the simplest way possible. You can also track the clicks on your links and go back to any old links you have shortened in the past. 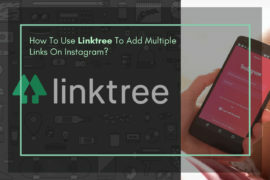 You can connect your Twitter and Facebook accounts as well and share your links instantly after shortening. Its Google Chrome Extension is also available, which will make your task lot easier. Goo.gl is Google’s URL shortener, which is just too simple to use and quickly shortens your URL. Being one of the new URL shorteners, Goo.gl has become quite popular in short time. This Google URL shortener keeps all the original links, date created, short URLs and a total number of clicks on the particular links that you have shortened in the past. TinyURL has been around for more than a decade and was widely popular and still is one of the most chosen link shorteners. The shortened links are however longer than other URL shorteners. But, it offers the option of custom alias that enables you to change the short URL, as you want it to be. This is another simple and quick URL shortener that shortens you long and boring URLs in a jiffy. Like TinyURL, this also gives you the option of having custom short links. This is the simplest custom URL shortener. Is.gd doesn’t have extra features and only work it does it shortening your long boring links into clean and custom (option) short links. Bit.do is another amazing and simple custom URL shortener. You can customize the short links like TinyURL and is.gd. The new service of bit.do is that you can have short links with your own domain. Also, you can track the traffic statistics with the CSV or Excel download options. 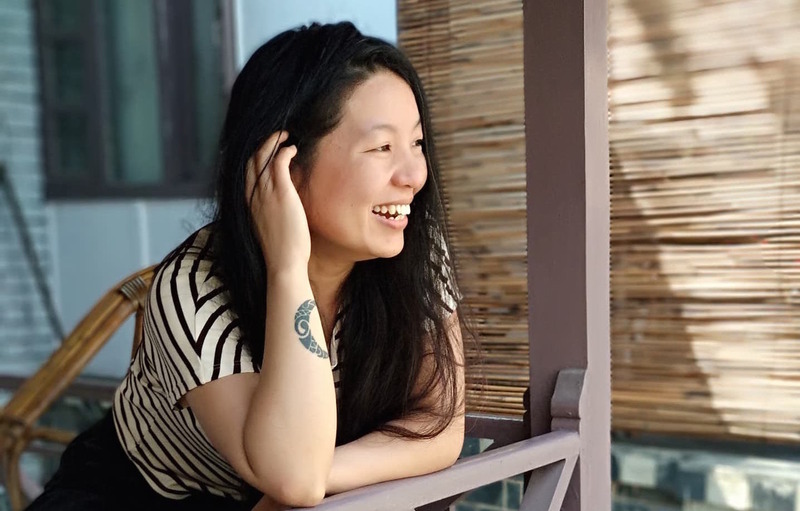 How many of you have heard about Hootsuite? HootSuite is the most popular social media management platform that lets you manage all your social accounts in one place, schedule, and track. Ow.ly is the free link shortener provided by HootSuite. It was available to everyone but now you have to have Hootsuite account to use Ow.ly is now moved to Hootsuite dashboard. After you are logged in, you can easily shorten the links and track the clicks on your links. This is the best URL shortener to make money that pays you every time visitor click on your links. You should register for an account before starting to shorten the links. It provides detailed statistics for every shortened link. You can see the amount you have earned, referring URLs and countries. You will be eligible to be paid as soon as you earn $5; they pay their users via PayPal or Payoneer. Even though the earnings are small, you can make it big if you can get lots of clicks. More clicks mean more money. The above-mentioned URL shorteners are the best and most used URL shorteners. My favorites are Bit.ly and Goo.gl. I find them easy to use and both keep the track of the clicks on my links. This way I will know how many clicks did a particular link get and which social media was the top referrer. And both shorteners keep all the links I have shortened in the past. There are so many URL shorteners besides the above-mentioned 7 URL shorteners. I have listed all the URL shorteners I could find below. You can check them and use them as per your necessities. So you can see, there are lots of options to choose from. Some are more than just a link shortener, they provide you the click analytics and social sharing services. Some offer bookmarking services, link cloaking, URL rotator and some even pay you for the clicks you get on the links that you have shortened. These are not the only URL shorteners available but certainly the ones you need to check out. If you are not using any URL shortener till date, then it’s time you start doing so. And, if you are already shortening your links, which URL shortener do you use? If I have not mentioned any URL shortener but should have, feel free to let me know. Shorten the links and practice clean and easy social sharing. What To Do After Hitting ‘Publish’ Button On Your Blog Post? How To Create Watermark Using Gravit? Wonderful, what a website it is! This blog presents helpful facts to us, keep it up.